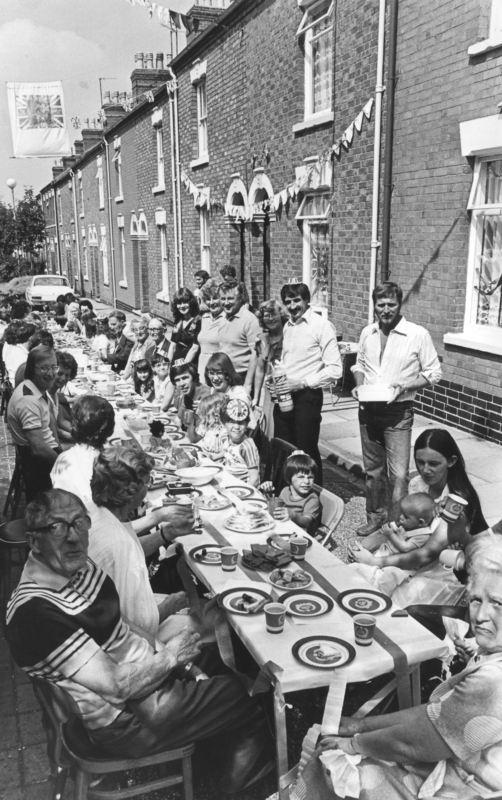 Street Party celebrating the wedding of Charles and Diana. I have lived in the UK since 2008 and started working at Living Archive in Wolverton in April 2010. This entry was posted in Archive, Living Archive, People, Places, Wolverton. Bookmark the permalink.